Welcome to St. Thomas’s Community Preschool. 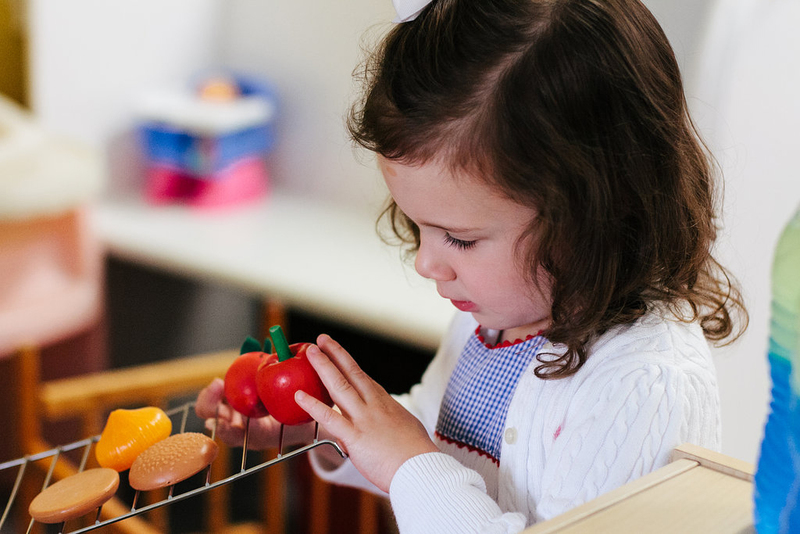 Located just off Main Street in historic downtown Orange, Virginia, St. Thomas’s Community Preschool is a small, church-based early learning center for young children between the ages of three and five years. Our mission is to provide a balanced curriculum of age-appropriate scholastic and Christian education for preschool children in a safe, fun and nurturing environment.